Some two years ago had looked at starting yoga to help with sleep and improve flexibility, and help me to destress and switch off from work. September last year I started to go to regular weekly yoga classes and decided to join a 200hr Yoga transformation course which I have now just completed. Before starting the course, I was very stressed, didn’t sleep very well, moody and short tempered, with the slightest little thing seeming a big deal and all I did was work, I guess you could call me a work a acholic. I have found that Yoga and meditation can help with so many areas of our lives and has helped me a great deal over the past few months now I am no longer as stressed as I was, my sleep patterns have improved, my mind is calmer and more focused than it was 12 months ago and that there is more to life than work. Flexibility has improved, and blood sugar levels are lower since starting my Yoga journey. Yes, Yoga can help with diabetes. Since a child, I have always loved the outdoors and being in or close to water where I feel a very close ad deep connection with myself and nature, I grow most of my own vegetables and herbs for my herbal teas, gradually I am transforming my life and health with a healthy lifestyle. Learning about Ayurveda practices, include some of the practices in my life. 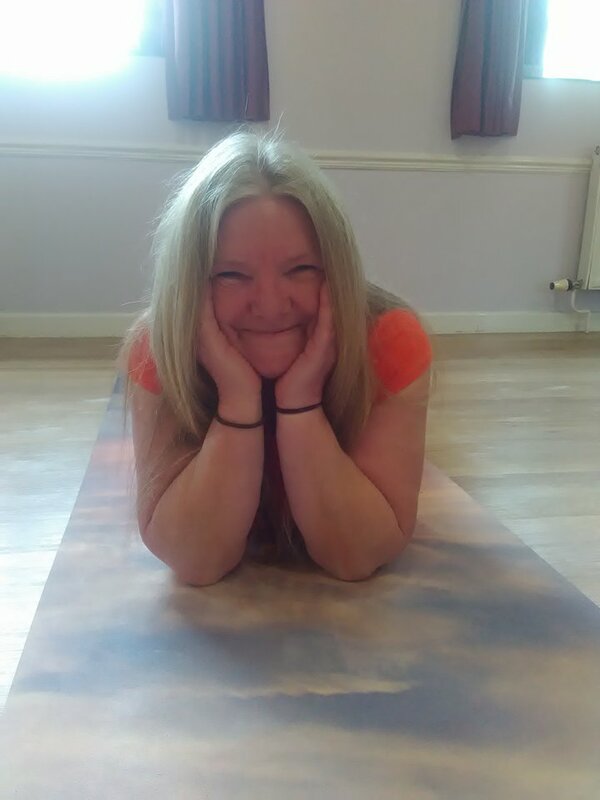 I prefer and regularly practice Yoga outdoors either in my garden, the Forest or my favourite places are on the banks of a river or by the sea too really connect to my inner-self and to nature where I can completely clear my mind and be at one with nature. There is no better place for meditation with the sound of the breeze and the birds singing or walking barefoot in the early morning. I also practice yoga and meditation on the water which I find is even more relaxing and calming. Now I find myself wishing I had more time for YOGA and would love it if I was able to do nothing but Yoga and Meditation all day and that I had found it sooner.